2016 North American Championships at Sail Newport - Boats are Here! The 2016 NAC is here! 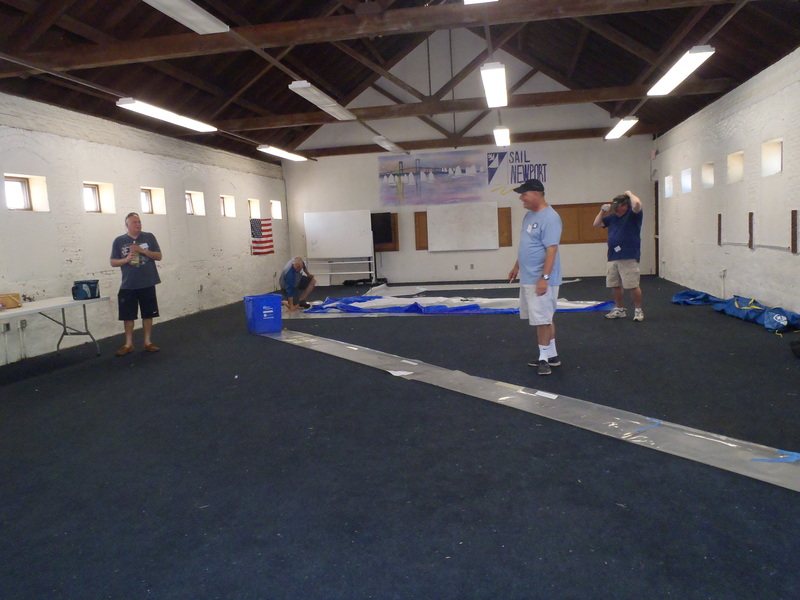 Boats are arriving - 14 so far - and as you can see in the picture, the sail measuring team is ready for action! Down by the hoists boats are being measured. The views are just beautiful in Newport - looking forward to great weather and great sailing.